strolling through central park, i found myself wondering, what has happened to the turtles? 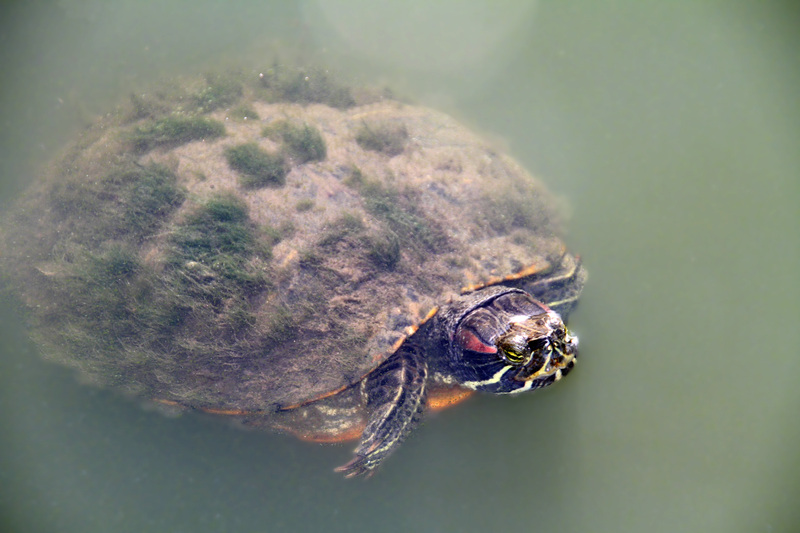 This entry was posted in animals, fashion, humor, life, nature, New York, ny city life, nyc, Photography, style, thoughts and tagged animal fashion, central park turtle, grassy, manhattan, nature, NYC, pond, water, wayne dyer, wildlife. Bookmark the permalink. Great snap! That little dude has seen a few years on the crick bed. Such rock-n-roll hair! the turtles have moved to washington, d.c., to pretend to know how to run a government! that’s silly rick . . . central park turtles are not that stupid! If Joe Biden can join the “Hair Club” I see no reason why the little turtles can’t. Great picture, my beloved mother loved the giant sea turtles she would gather with her friends together they would stop cars from traveling over turtle eggs on Daytona Beach. She would sit defiantly in her wheelchair protecting those magnificent creatures and on one occasion even arrested. she sounds like a wonderful soul. like mother, like daughter! !